There are so many ways to save money. Some of them are very time consuming and others are not but don’t always give great results. So how do you know the best way to save the most money on your food bill? My biggest tip is to figure out what sort of things work for you and do them consistently. One person may find shopping at lots of stores work for them while others may find using lots of apps works best. 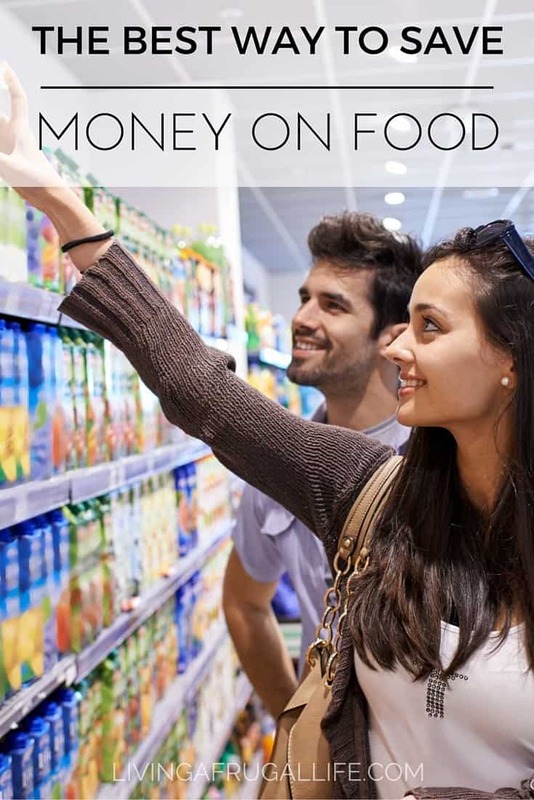 But no matter what you decide to do, there is one thing that I recommend that is surprisingly simple to work into your regular grocery shopping trips that will help you spend a lot less on food. I have found that one of the best ways to save money on food is to make it a habit of shopping in the clearance section of a store before you shop any other parts of the store. You sometimes find a lot and other times not as much. But when you go there first you always give yourself the best chance of saving the most possible. You never know what you will find so you need to be ready to buy things you maybe won’t use right away for the purpose of stocking up for when you need it. I often buy my kids clothing a year in advance this way. I will purchase them a shirt here or a pair of pants there. This type of buying can also be used to get your food at a discount. This includes fresh produce. You can often get a few items that need to be used quickly so they discount them so they will sell faster. 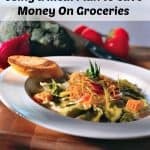 These items are a fantastic way to save money on your food bill while not buying lots of junk. To save them, you can cut it and freeze it or switch around your meal plan to accommodate the food that needs to be used quickly. 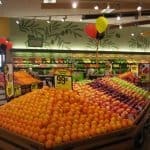 To effectively shop clearance sections so you save the most money on food, you need to know what your rock bottom price is for the items you are buying. There are a few steps you can do to learn what your price points are. First, you will want to become familiar with the prices in your clearance sections. See the percentage that it is off, then compare the price with generics and sale prices. This will help you to know if the clearance price is a good one that you will want to take advantage of. Once you know your prices for the items you buy, you can easily and quickly look at the clearance section of stores and find the items you need and want. This should only take you a few minutes. Every time you shop to look through the section and get the items that are a good deal and that your family needs. 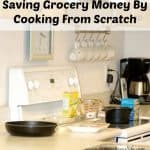 If you regularly do this, you will save the most money on food that you can. 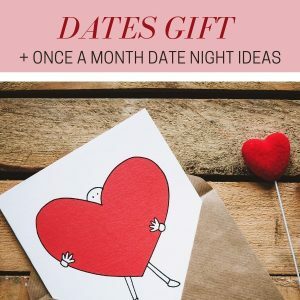 I have found a lot of really great items for 50% or more off what I would pay for them in another store. 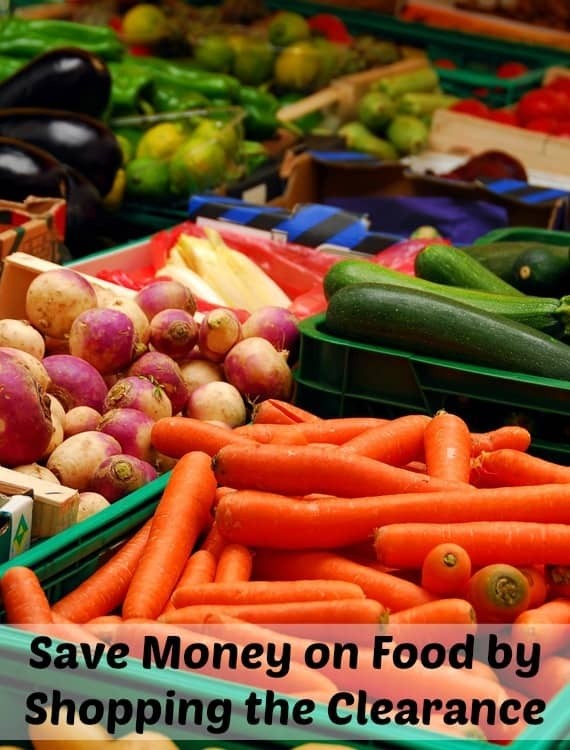 If you love this tip on the best way to save money on food be sure you check out my ebook on saving money on groceries without using coupons! 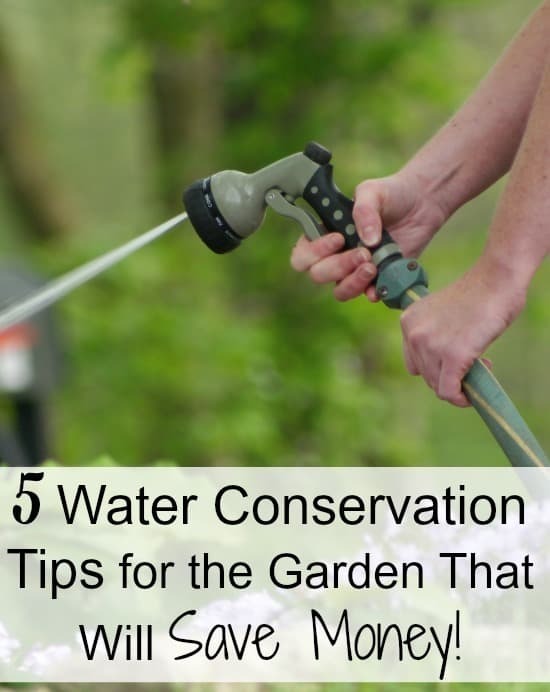 It is full of tips and helps to save you 50% or more on your bill! 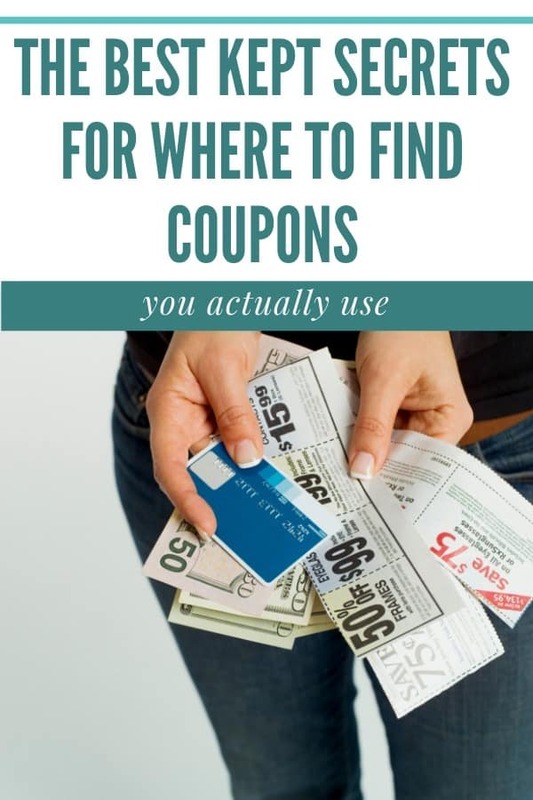 Check out these other posts to learn more ways to save! The best way I’ve found to save AND get the best quality for the money is going back to basics and learn to cook, bake, garden, can, freeze, manage a large freezer and pantry and dehydrate. Forget pre packaged foods. I shop my freezer and pantry first. I recently left a pretty high paying job and it has helped soooo much knowing how to prep food myself. 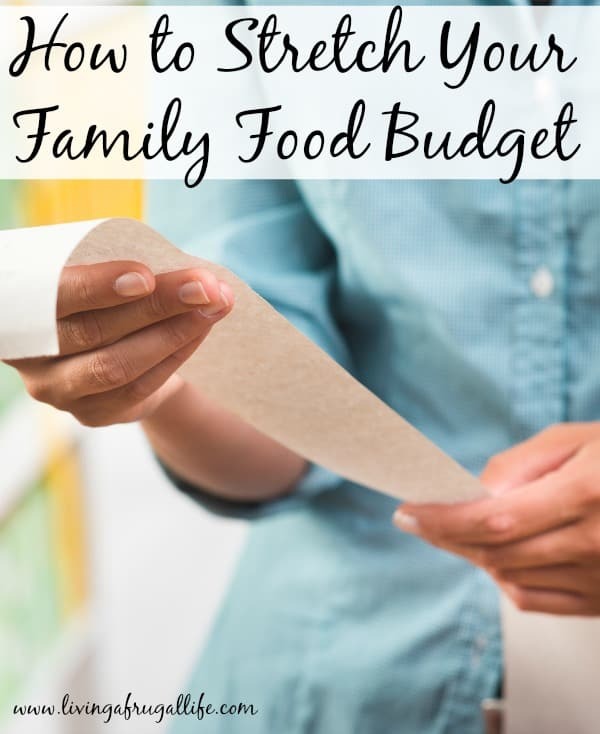 Food is a big slice of the average family budget. Food costs are only going to get more expensive and big corporations will continue to cut quality to increase their bottom lines. 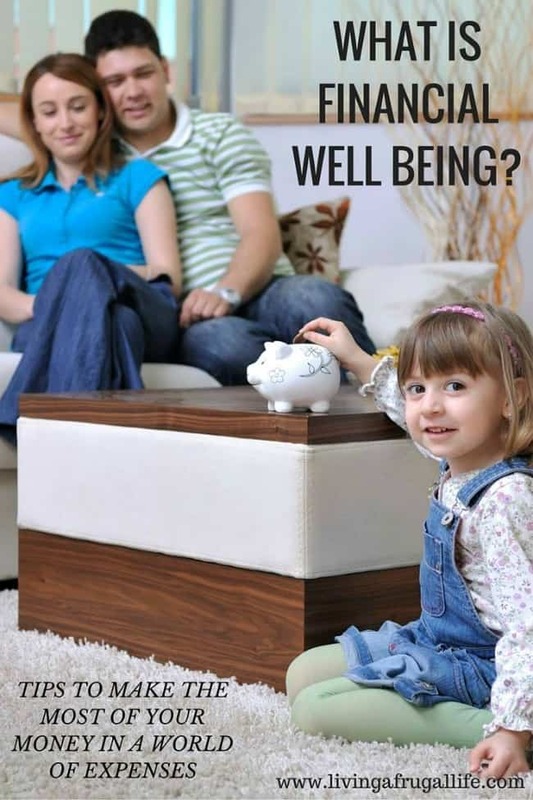 What is Financial Well Being? 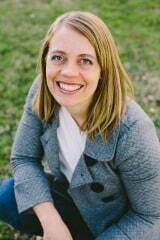 Did you know it is financial well being month? 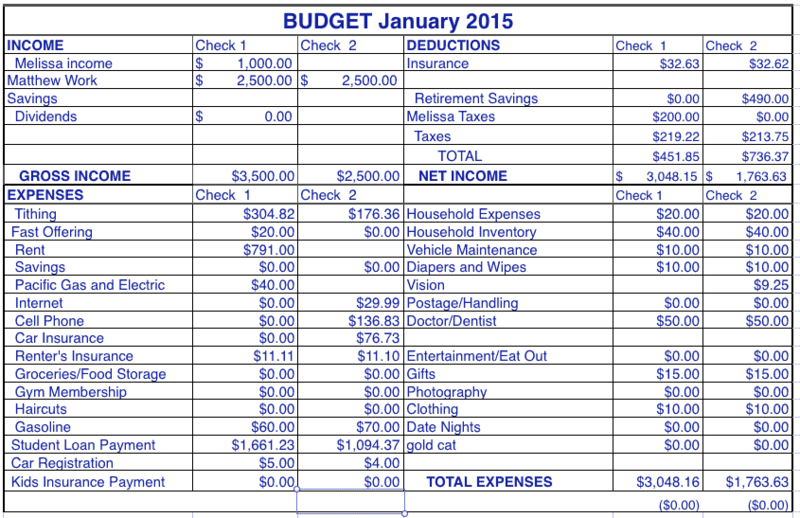 Most people will start to look at their finances in this month to make some choices about how to pay for the credit card bills and people make resolutions to get their finances in order.